Thanksgiving is coming up and like all holidays it is about family. One very large part of our family are our kids. 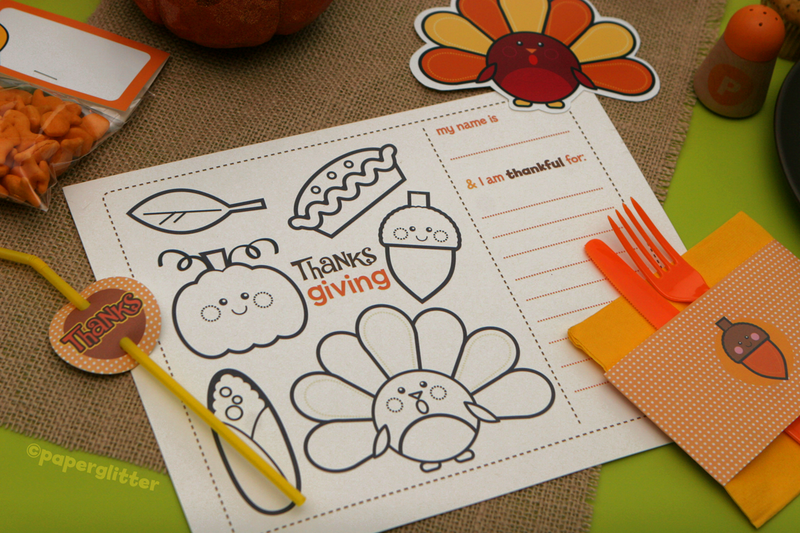 As holidays are meant to celebrate together I love to find ways to incorporate the kids in the holiday preparations. The first way to get the kids involved is to have them make some of the decorations. Remember keep it kid friendly and age appropriate. Here are some different ideas to use and adapt to your family. These can be easily mixed into the earlier fall decorations that we talked about in a previous post. 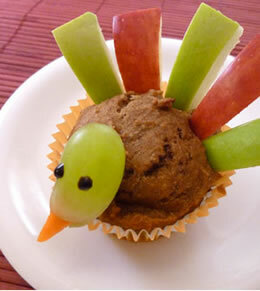 They are fun to do with the kids, gets them excited about the holiday and makes them feel special for contributing. During the meal the kids and get a bit restless. This makes for a tough experience for the adults especially of there are adults that don’t have kids. 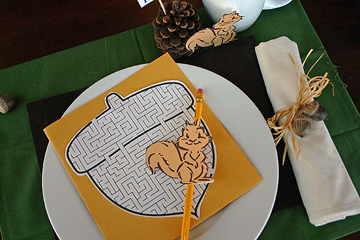 So here are some great ideas for table settings for the kids that will also entertain. Mazes are great for older kids. Little kids will love to color. And last but not least have the kids get involved in the desserts. 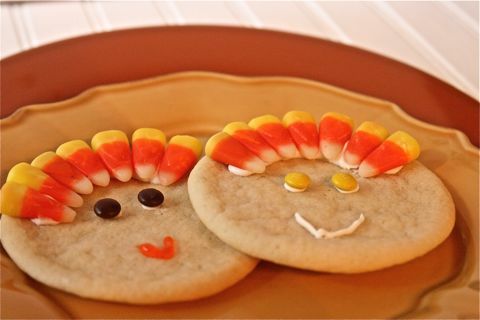 Make something fun and they will add to your decorations for the holiday. Have fun for the Thanksgiving holiday and remember what the holiday is really about. Take the above ideas, adapt them for your family and enjoy! Love the mini pumpkin turkeys! I just tossed our little pumpkins yesterday. Ughh… Wish I saw this earlier. Such an adorable and creative DIY project for the kids. Thanks for sharing. Thank You. I Love Hearing From My Readers. If There Is A Topic You Would Like To Know More About Let Me Know And I Would Be Happy To Write About It. I will be sure to let you know. In the meantime… Have a wonderful weekend!